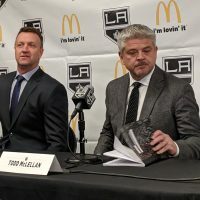 Anderson-Dolan and the Chiefs were eliminated from the playoffs on April 3. 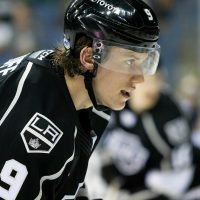 Upon elimination, Anderson-Dolan was called up to the AHL for the Ontario Reign and made his debut on April 7. Anderson and UMD became the 2018 NCAA National Champions on April 7. Moose Jaw and Clague were eliminated from the playoffs on April 16. Friend and the Owen Sound Attack were eliminated from the playoffs on April 17. 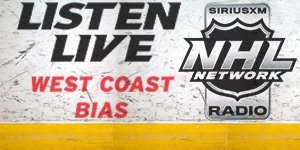 The Winterhawks and Kehler were eliminated from the playoffs on April 13. The Barrie Colts eliminated the Mississauga Steelheads from the OHL playoffs on April 1. Phillips and the Owen Sound Attack were eliminated from the playoffs on April 17. Reddekopp and the Royals were eliminated from the playoffs on April 11. 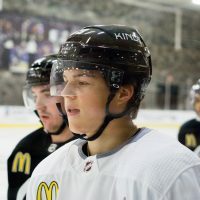 Rymsha and the Sarnia Sting were eliminated from the playoffs on April 15. Strand and the Thunderbirds were eliminated from the WHL playoffs on March 31. The Frontenacs continued the OHL Eastern Conference Finals versus the Hamilton Bulldogs last week, winning Game 4 but falling in Game 5 to be eliminated. In the two games, Vilardi registered two assists. 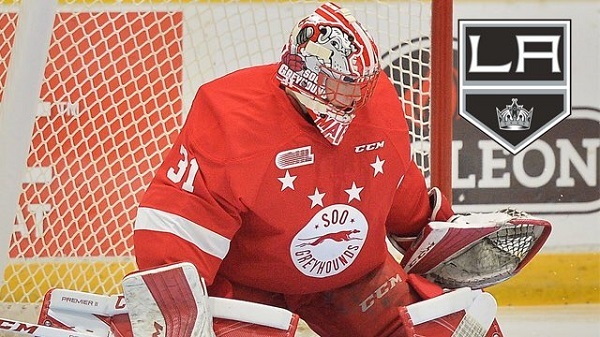 The Greyhounds continued the OHL Western Conference Finals versus the Kitchener Rangers, losing three games and winning one for a tied series. In the games, Villalta made a combined 99 saves on 112 shots. 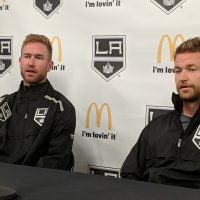 Also of note, Villalta signed a 3-year Entry Level Contract with the LA Kings on April 27. 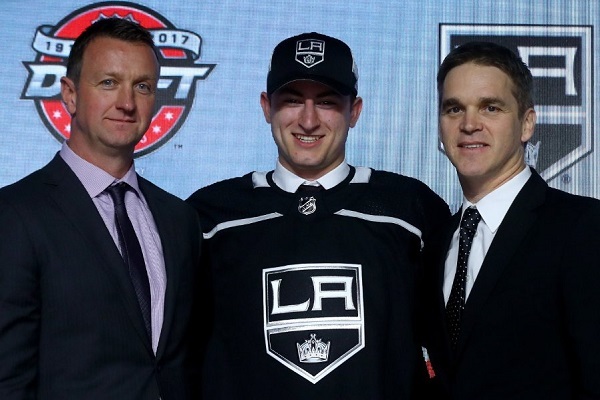 Kings continue to re-stock the cupboards… 2017 draft pick Matthew Villalta has signed his 3yr Entry Level Contract. He's coming off a fantastic regular season w/ @OHLHoundPower, where he was one of the top goalies in OHL.